NEW figures released this week show that more than 600 people a day quit careers because of the demands of caring for a loved one. The study, by Carers UK, has revealed that 15% of the working population is “now working and caring”. This is something that is also reflected in Sunderland, with well over 1,100 new carer referrals in the last year alone. 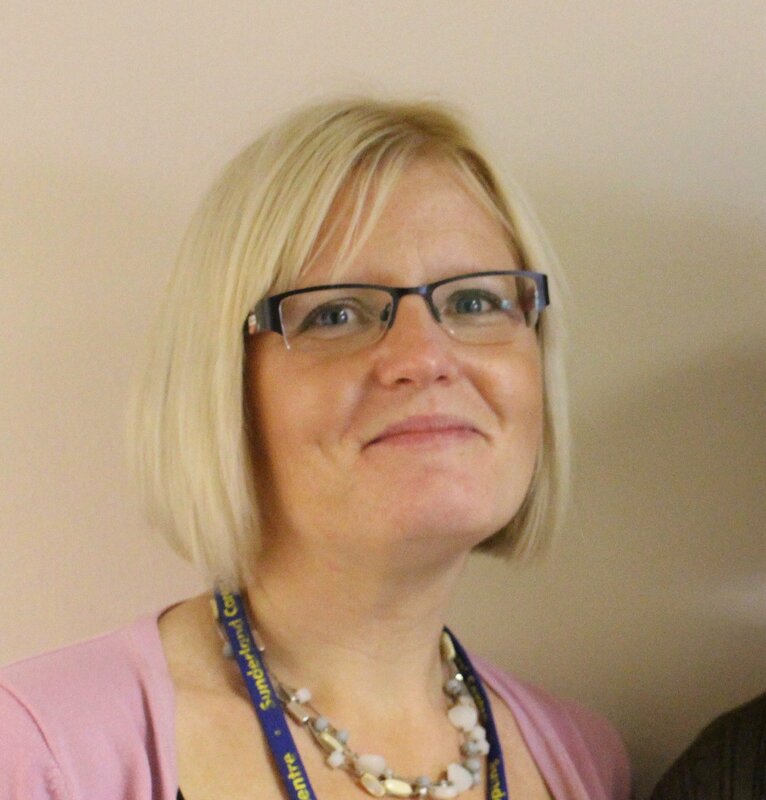 Sunderland Carers Centre Deputy Chief Executive, Amanda Brown, said the news of the rise across the UK did not come as a surprise, with the Government’s austerity measures, the introduction of Universal Credit and rising poverty levels all contributing to a need for more carers. “There are so many contributing factors that have led to this huge increase in the number of carers required across the UK,” she said. “There is rising poverty, an ageing population, changes to the benefits system, a reduction in services due to austerity…the list goes on and on. In the past year alone, Sunderland Carers Centre has seen a rise of 787 adult carers, 180 young carers and 160 parent carers. Amanda added: “The pressures of looking after an elderly, ill or disabled relative or loved one can be extreme. The Carers UK figures demonstrate that almost half a million people have left their jobs in the past two years, all over the country. “If we do not want to keep losing talented people from the workforce then there is a need for businesses to become more flexible around working hours and paid leave to help carers fulfil their caring requirements around their working life. The Carers UK report estimates that almost five million people are caring or loved ones while juggling a career. This is a rise of around three million since 2011. The Office for National Statistics recently revealed that there are 1.3 million mid-life “sandwich carers”, people looking after an elderly relative while caring for their children, with many feeling ignored and undervalued.